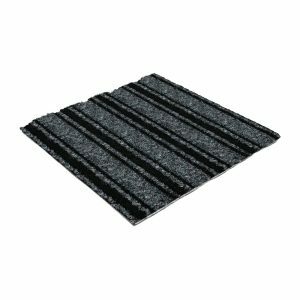 Premium quality, heavy-duty entrance matting featuring attractive diagonal ribbed design. 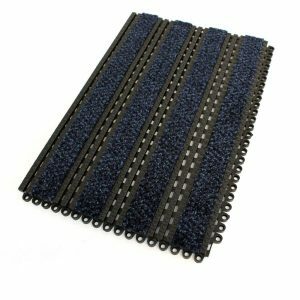 Ribbed matting supplied in rolls of up to 25m or in cut linear metre lengths. 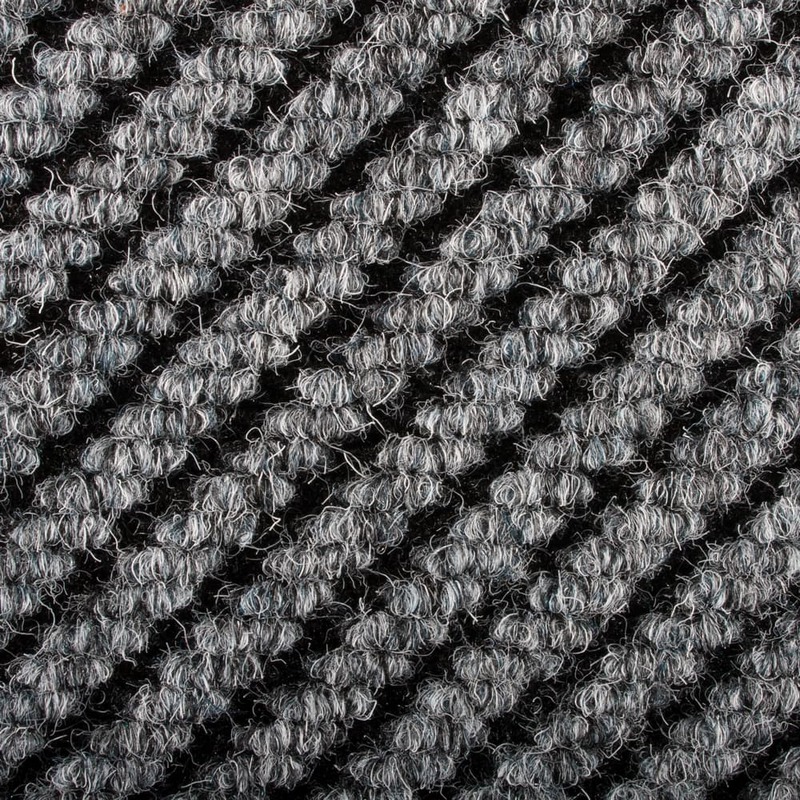 Toughrib Diagonal is our premium ribbed carpet entrance matting, which features a diagonal ribbed surface design. 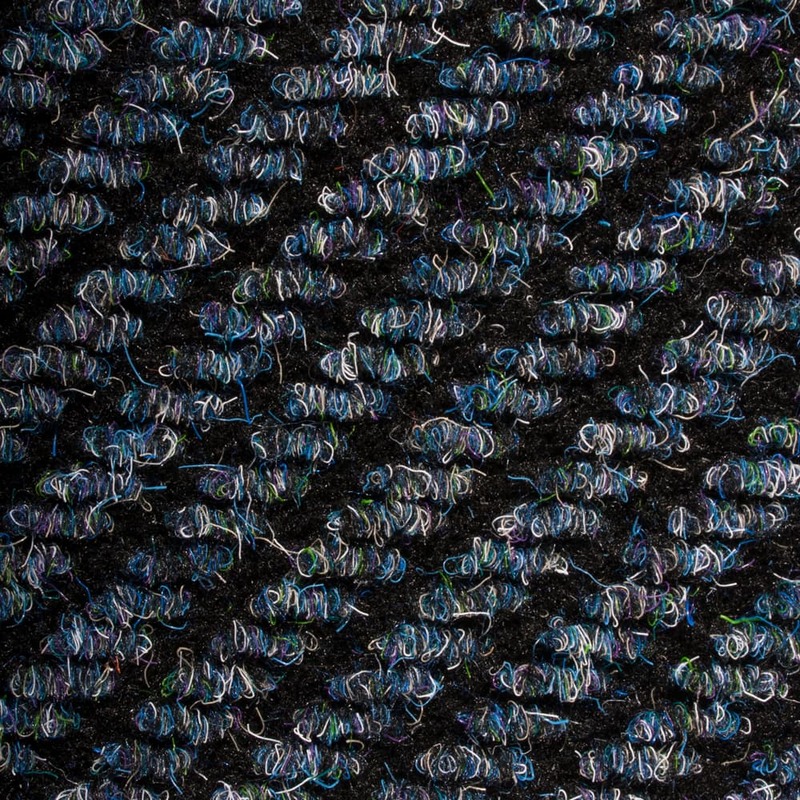 The ribbed design helps to rigorously scrape debris and moisture from footwear and wheeled traffic. 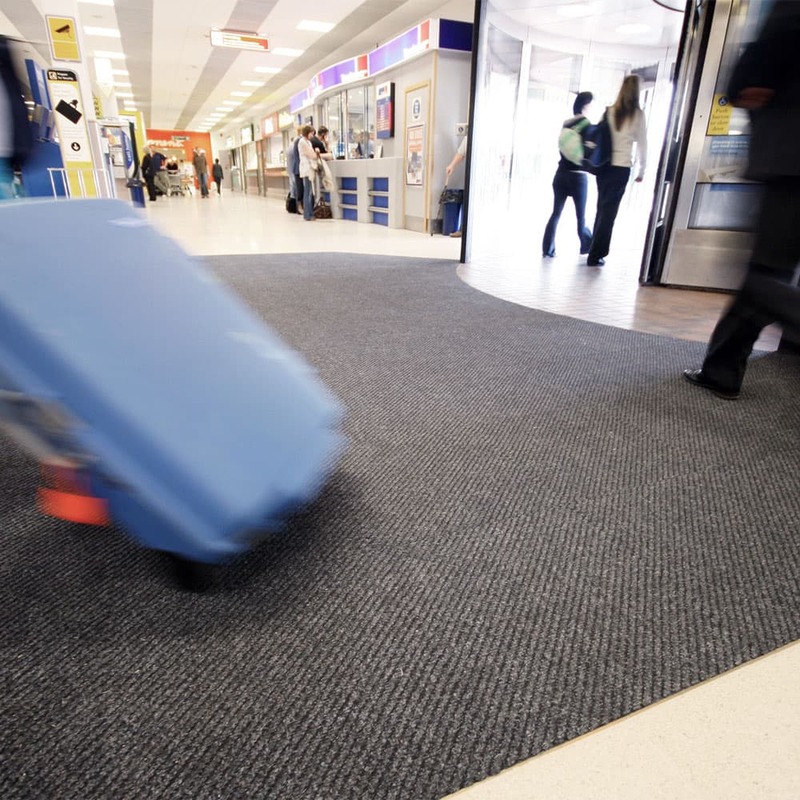 Entrance matting is essential for underfoot safety, to reduce the chances of slips and also reduces cleaning costs by preventing moisture and debris being exposed to internal flooring. 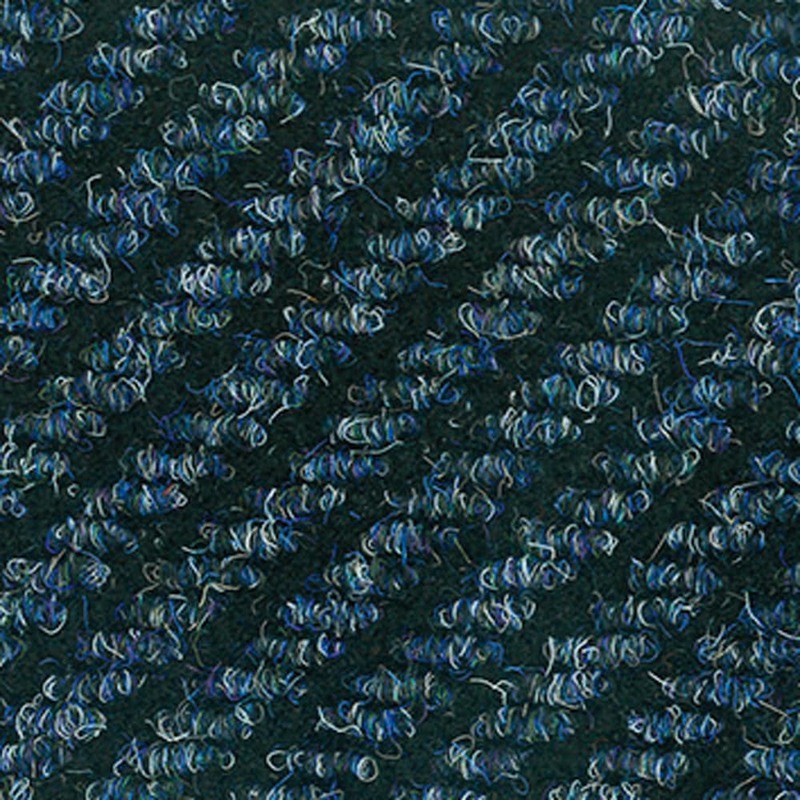 Our ribbed carpet entrance matting is suitable for low to medium entrance traffic and has Dry slip-test: EN 14401 : 2004. 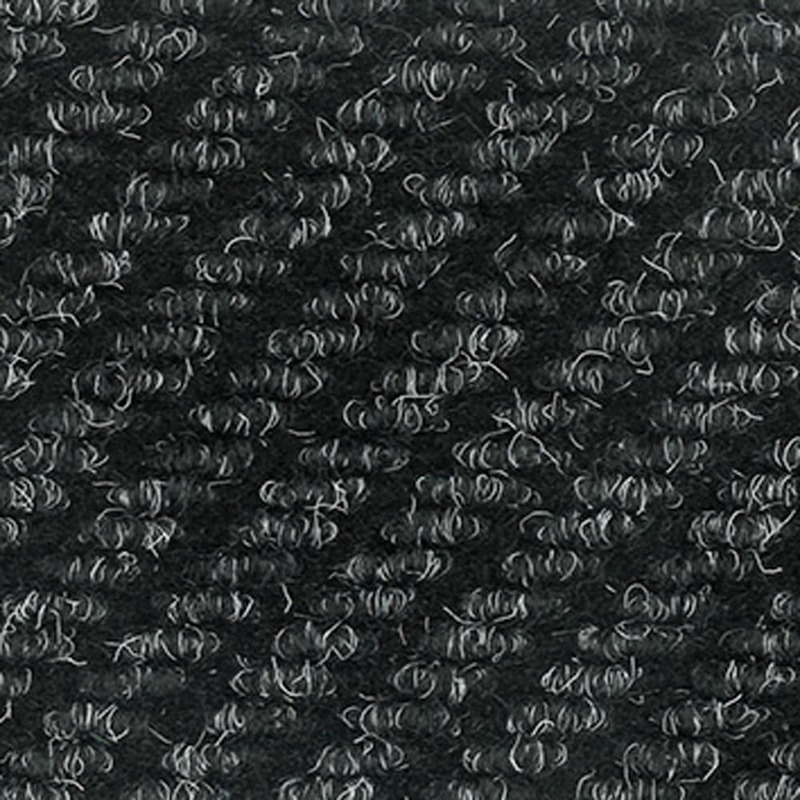 This product has a 1 year warranty. 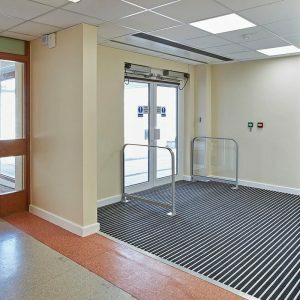 This range is available in five versatile colours to complement your entrance, and is supplied in rolls of up to 25m, or available in cut linear metre lengths. 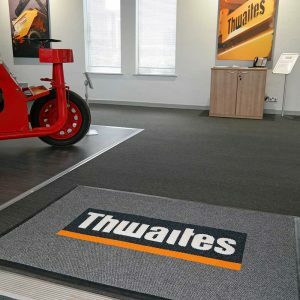 Installation of ribbed carpet entrance matting is easy, we recommend F.Ball Adehsive. 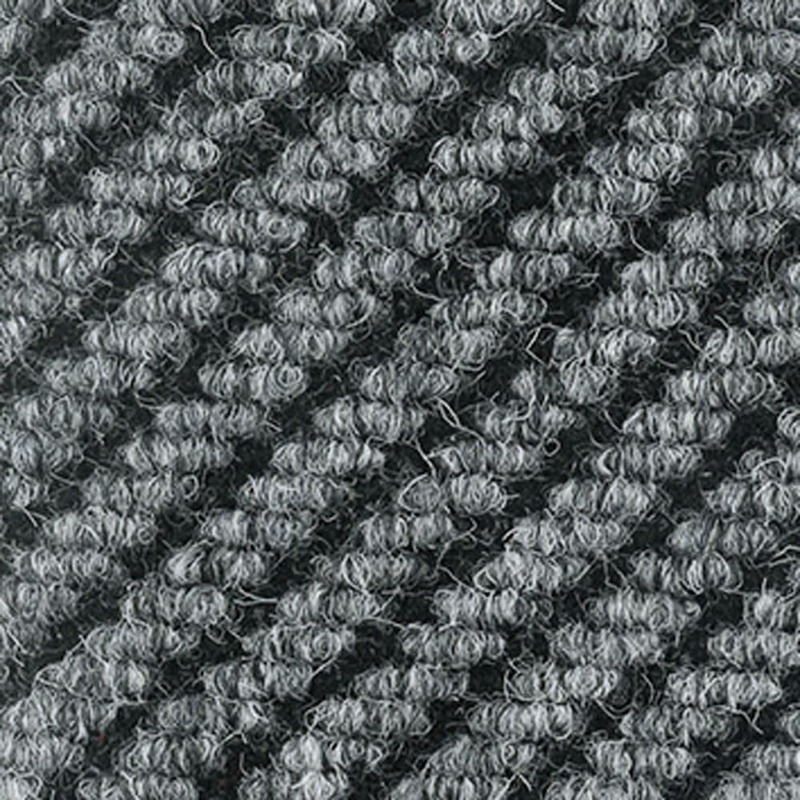 To aid the design process we have included downloadable BIM Objects below. 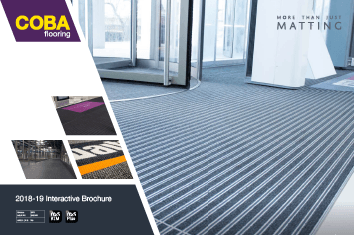 See our full range of Carpet Entrance Matting.